After crashing their car in a remote part of Wales, a couple find themselves holed up in the home of a mentally challenged man-child. 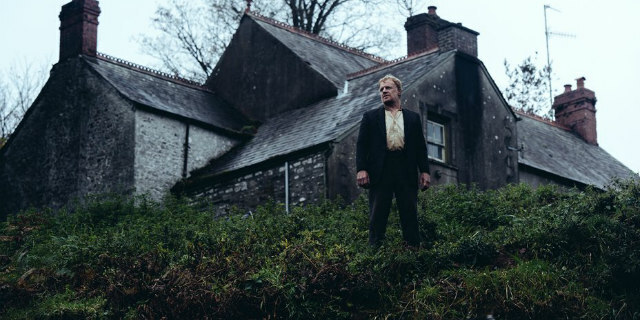 While the script's lack of focus proves irksome, Bryn's direction keeps his film just about ticking over, along with three great performances, made all the more impressive when you consider Jones, Elwy and Dwyfor are performing in what is presumably a second language for them. Richard Stoddard's cinematography combines with the misty Welsh landscape to create images of stark beauty. For some odd reason, we've recently seen a bunch of movies employ the trope of placing three characters in a remote location and letting paranoid, claustrophobic tension run riot. 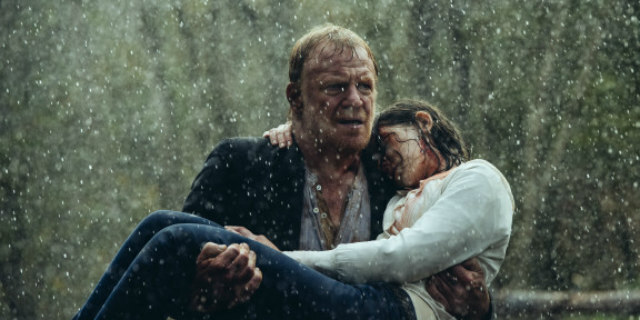 Craig Zobel's Z For Zachariah gave us three survivors in a post-apocalyptic Deep South; Stephen Fingleton's The Survivalist offered a similar, but far more effective setup in Northern Ireland; and the controversially named 10 Cloverfield Lane locked its trio in a bunker, leaving the condition of the outside world thrillingly ambiguous. 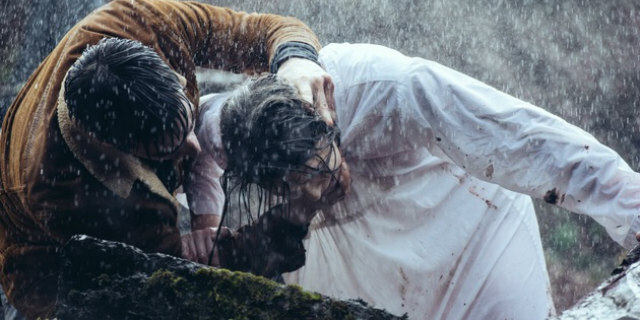 Now the dynamic is transferred to the rainy valleys of rural Wales in director Gareth Bryn's Welsh language debut. 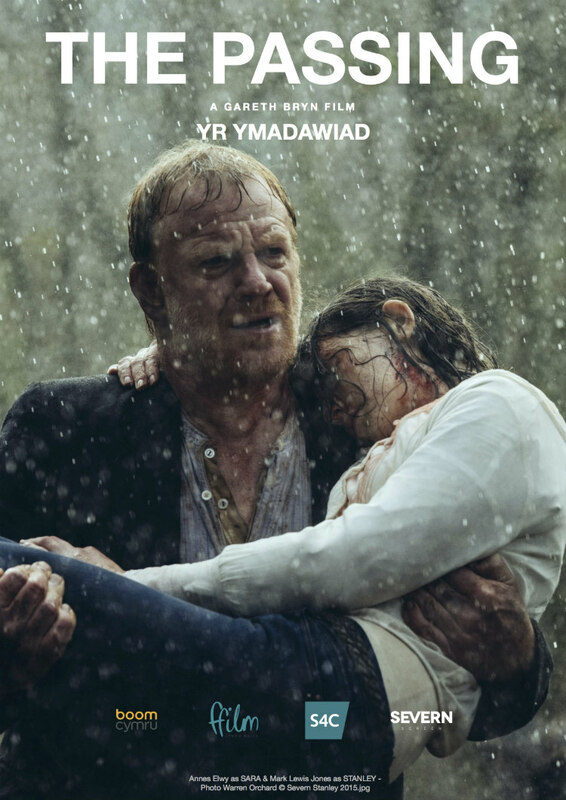 Mentally challenged, middle-aged man-child Stanley's (Mark Lewis Jones) solitary life in a remote farmhouse is disrupted when he rescues a young couple - Sara (Annes Elwy) and Iwan (Dyfan Dwyfor) - from a car submerged in a nearby river. 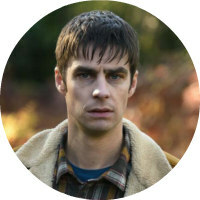 With Sara wounded, the couple are forced to stick around until she recovers, but even then they discover just how remote Stanley's home is, seemingly miles away from civilisation, which suits the young couple, who appear to be on the run from something, just fine. The Passing never seems quite sure of itself, or even its genre. Early on we're shown a closeup of a newspaper with a headline about a local MP criticising the London government; we assume it's a clue to later events but it never leads to anything. Sara adopts the role of femme fatale in scheming to take over the farmhouse from under the innocent Stanley, but quickly changes her mind. An apparition of a young schoolboy appears twice to Sara during the film, but her reaction is practically nonexistent, and the subplot is almost forgotten about until an irritatingly derivative finale. A separate late twist is shocking, but only in a moral sense, not due to any particularly clever plotting. 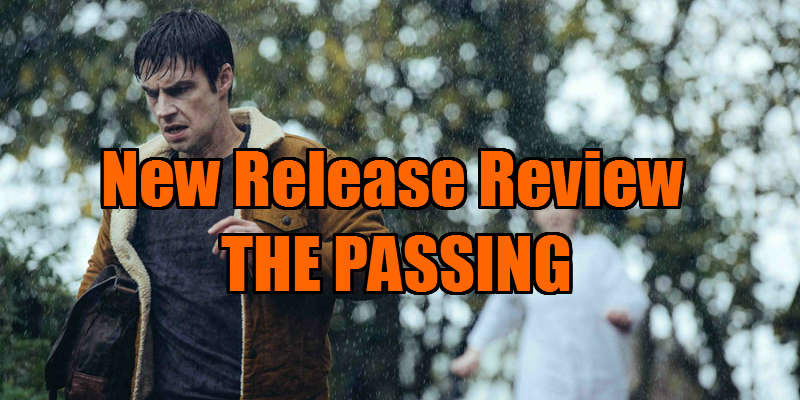 Horror fans will be disappointed by its generic conclusion, and it's not quite 'psycho' enough to make for a great psychological thriller, but there are enough individual elements to suggest The Passing's talented cast and crew will go on to greater work in the future.